Choosing your newborn photographer can be a daunting yet important task. These will be the first professional portraits of your new baby, and if you are like most expecting moms, you're hoping for magic to happen. I work closely with each client to custom create their dream newborn session and I can say with confidence, magic happens here often. 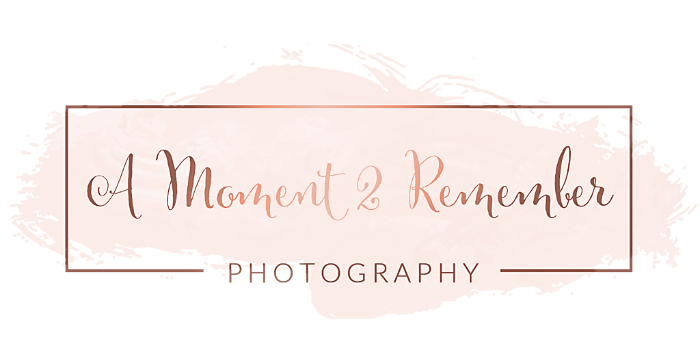 I serve most of Southeast Michigan, including being a Birmingham, Michigan newborn photographer and a West Bloomfield, Michigan newborn photographer. Below is just one of my many "Anne Geddes' inspired sessions. We got quite a few smiles out of her, so I would say it's safe to assume, she enjoyed her newborn session. Are you expecting a baby and looking for a one of a kind exceptional newborn portrait session? There's no time like the present. Secure your Birmingham Michigan newborn photo session, West Bloomfield Michigan newborn session, or your Brighton Michigan newborn session today! Book Your Custom Newborn Session Today! I would love to work with you. I have sent you an email. I look forward to hearing back from you!